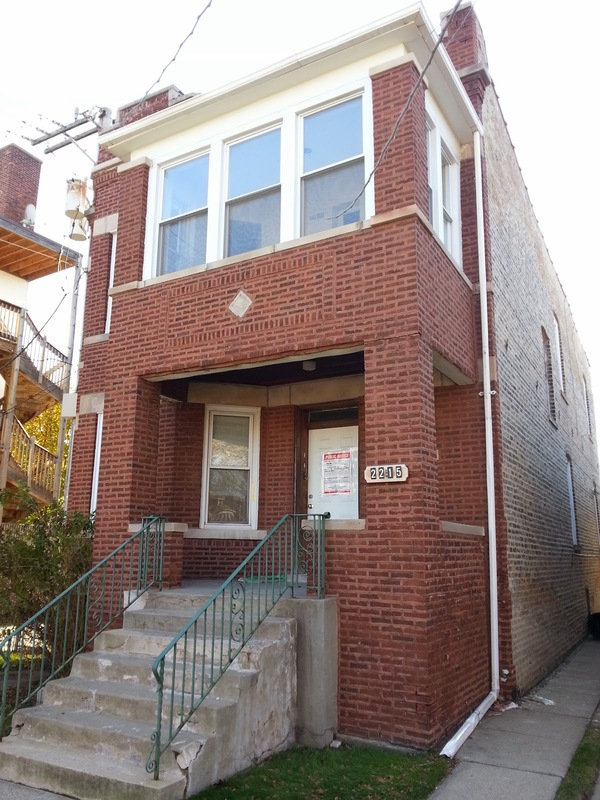 2215 W Winona, a brick two-flat property, was purchased as a foreclosure for $390,000 July of this year. 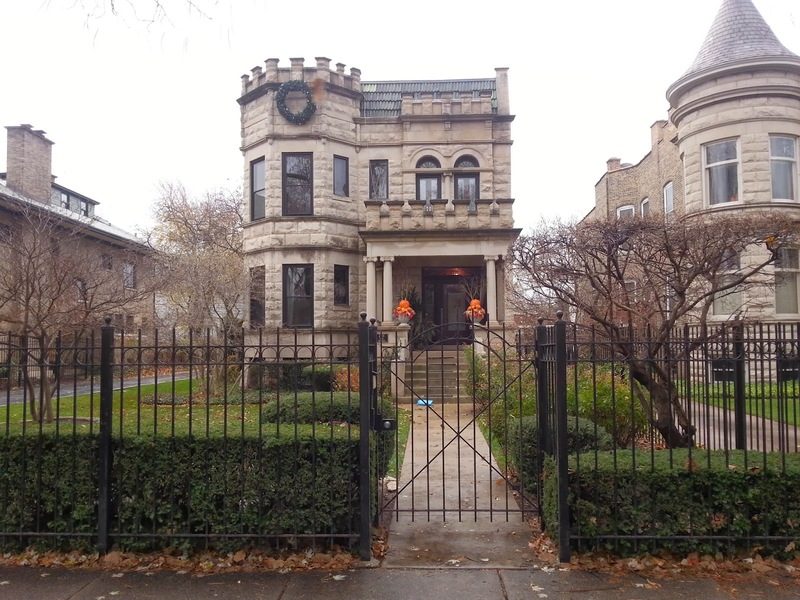 A public notice adorns the door of 2215 W Winona. The two-flat building was recently sold as a foreclosure for $390,000 and needs extensive repairs. 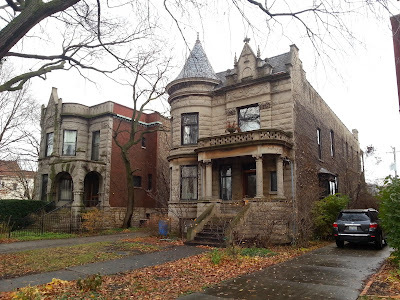 The new owners will gut rehab and add a third level making another high-end home for the neighborhood. A public notice was recently sent to the neighbors surrounding the the building requesting a zoning reclassification from RS3 to RT4 for the purpose of converting to a single family house and adding a third story. My opinion is the third story won't make much of an impact on the street. The building is on the alley with a taller condo building on the east. The shorter bungalows to the west are already shaded by the two-flat. I don't believe the third story makes much a difference. Just a few doors down to the west of 2215 W Winona (photo above) is a full second story addition on top of one of the bungalows. Pictured below is a newer construction house directly across the street. There are a few two and three flat buildings at the end of the block on the north side of the street. 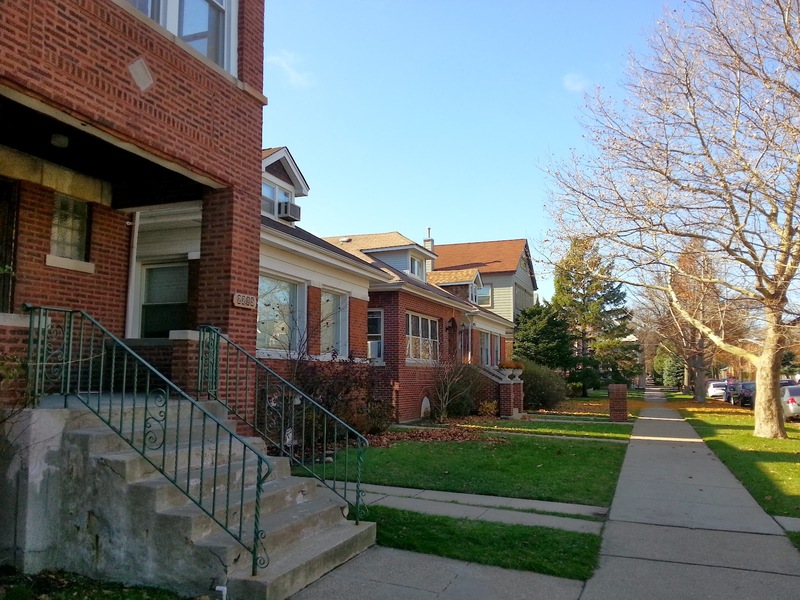 The 2200 block of West Winona is a great block with wide and long lots. The block is adjacent to Winnemac Park. 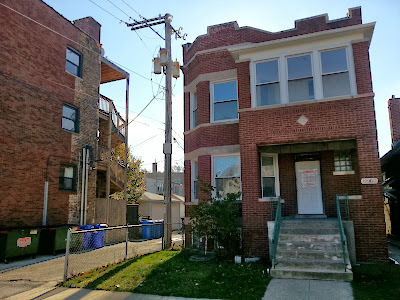 The converted single family home will be a great addition to the street and will continue the trend of higher-end houses (and higher home values) around Winnemac Park. New City development: Love or hate, the views are great! Well, there's been much said round the Internet about the anticipated New City mixed use retail and residential development at Clybourn and Halsted in Lincoln Park. One thing for sure it will certainly have great views. The sweeping views of the Chicago skyline from the New City development construction site in Lincoln Park/ Old Town. 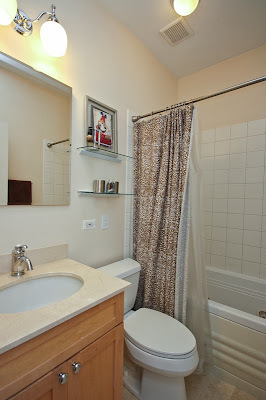 The photo does not capture the awesome-ness (All photos Bob DePalma, Real Estate Broker). Crain's has a great updated story from yesterday concerning the development and photo HERE. 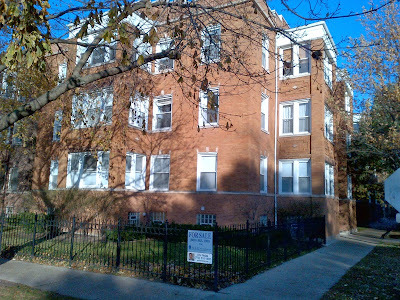 18 Lincoln Square condos (attached units including town houses) closed in October 2013. The median price of a condo was about $260,000. The lowest sale was a foreclosure at 2725 W Catalpa unit 2W for $75,015. The two beds, one bath with parking was in dated condition and needed new kitchens and baths. This is an area of northwest Lincoln Square that has seen low condo prices but offers a very good quality of life close to shopping, parks, universities, Swedish Covenant Hospital (Galter Life Center fitness club) and an easy bus or bike ride to Lincoln Square shopping, dining and festivals. 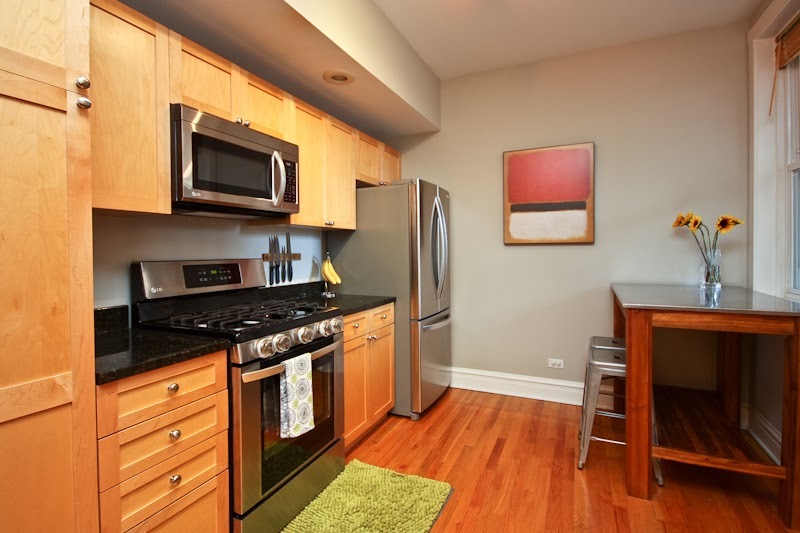 The highest sale was a newer construction unit at 4927 N Damen #3E for $421,000. 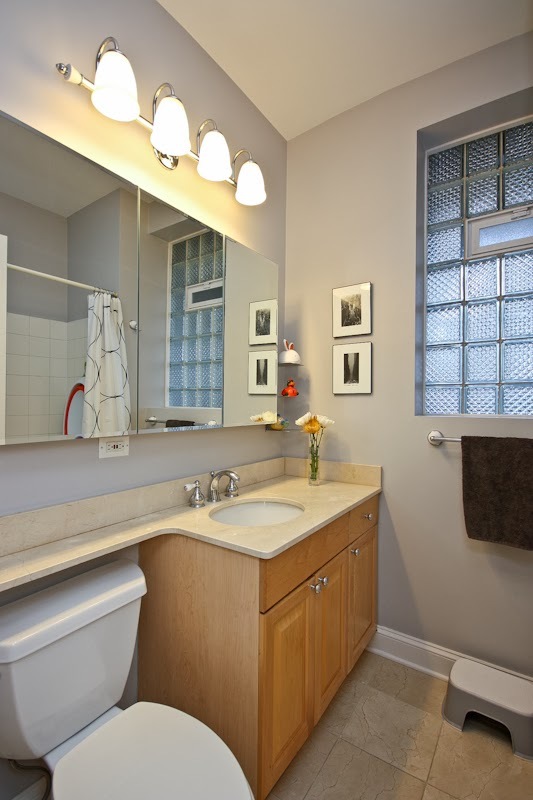 The three bedrooms, two baths unit included garage parking and an outdoor parking spot. The boutique building has a rare elevator for the area. There are currently 49 condos (attached units) under contract. 11 units are under contract over $500,000 at two new construction buildings nearing completion at the time of this writing. Watch the video: Calling all Northeastern Illinois University Alumni, donate now! As many of you may know I serve on the Northeastern Illinois University Alumni Advisory Board. Check out one our latest videos highlighting The Leader Fund and many scholarship opportunities available at NEIU. Rented! Renovated single family house in Portage Park ... without the hassle! A friend and associate recently asked for help while looking for a rental house for their family. They at first tried calling Craiglist and other third party advertisements. They ran into bait and switch ads and dubious offers. 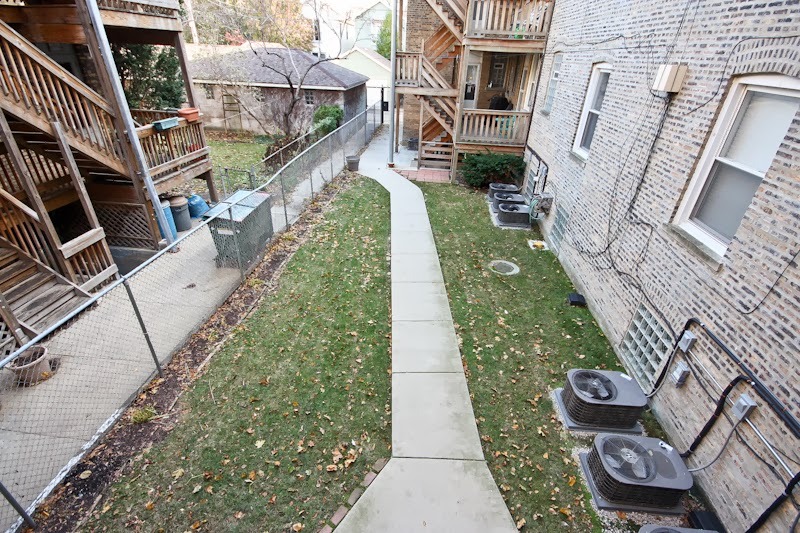 They quickly realized this was not a reliable, or even safe, way to find a rental home. We recently helped our clients rent this newly renovated 4+ bedrooms single family house near North Austin and West Irving Park Road in the Portage Park neighborhood for $1,895 per month. She called me and asked if we could even help with this. Sure! We quickly got them up to speed on the market in their budget, scheduled showings of legitimate rentals (where we were present to show the houses) and found a newly listed renovated house close to their work and family. Bob and I help our clients, friends and associates find homes to rent. 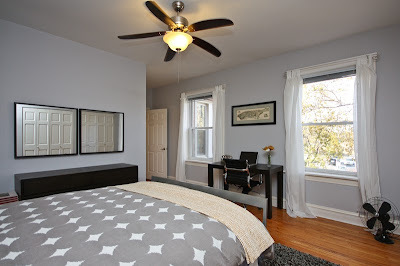 We also handle professional listings for rental homes. 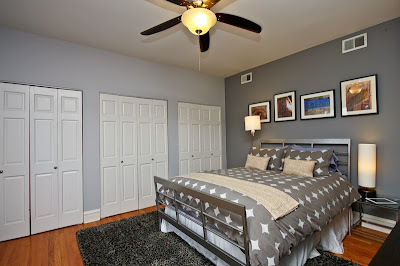 Please contact us if you are looking for a place to rent or need to rent out your home. For good information on renting in Chicago, visit www.YoChicago.com and browse their many posts on rental ads, services, buildings and tips. We were in the Lincoln Park neighborhood this weekend showing properties around Sheffield and Armitage. We stopped to check out progress on a very interesting apartment conversion. Crain's reported in September on the $4 million dollar sale of the closed down Mulligan Elementary. The building has sat vacant for since 2001 but will now be converted to rental apartments. It's a really cool project. 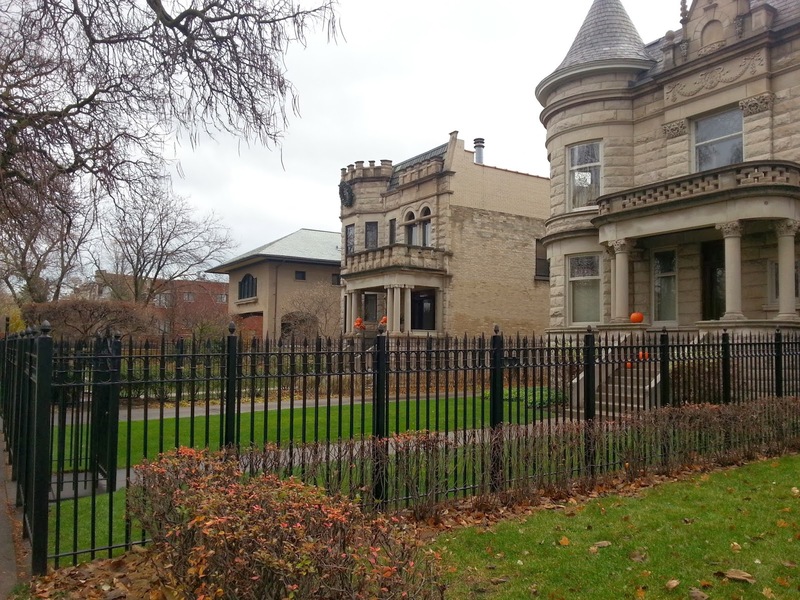 Personally, I don't think I've been in or seen another converted Chicago Public School building. It does remind me a little of the Trevi Square in South Loop. The former hospital building is of similar vintage and has some unique loft units. 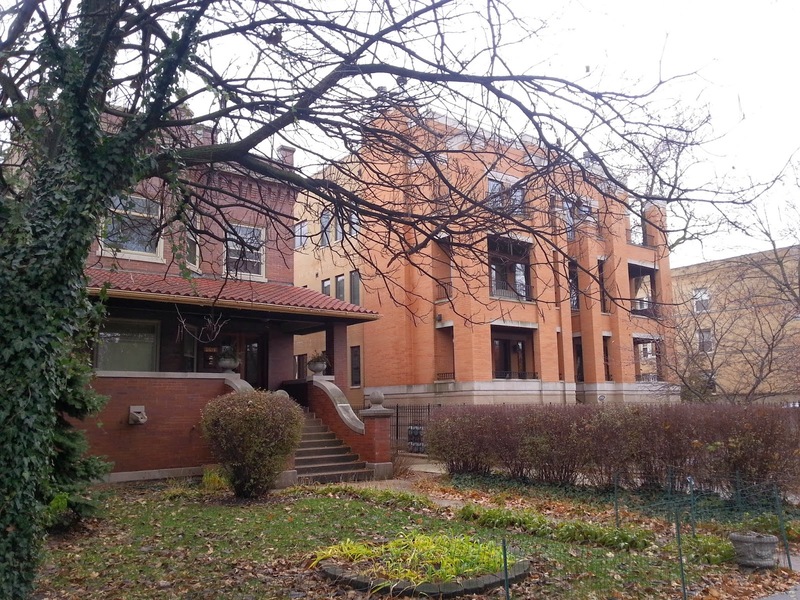 The Crain's story cites the development will be 24 units and that the surrounding neighborhood associations have been supportive. The building is located in Mayer Elementary School district. We've had a lot of discussions lately with our clients concerning when to list a property. Several clients have renters in their condo units or houses. Their leases will be coming up early next year and they have to give 60 days notice that they will not renew the lease. 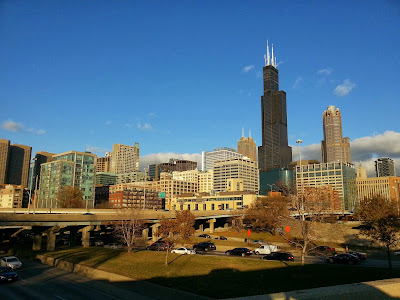 Here's a re-post of a video we did with www.YoChicago.com this year explaining a few factors involved with listing your home for sale when it is tenant occupied. We are in the process of prepping and listing a client's condo on Logan Boulevard in Logan Square. 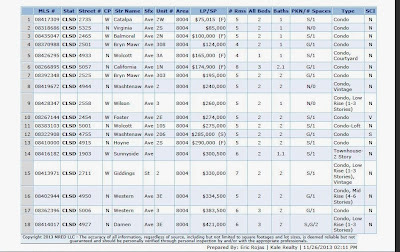 Condo listings on the Boulevard have done relatively well this year. 5 condo units have sold this year on Logan Boulevard stretching from 90/94 on the east to North Kedzie Ave on the west. The median price for a condo is $340,000. 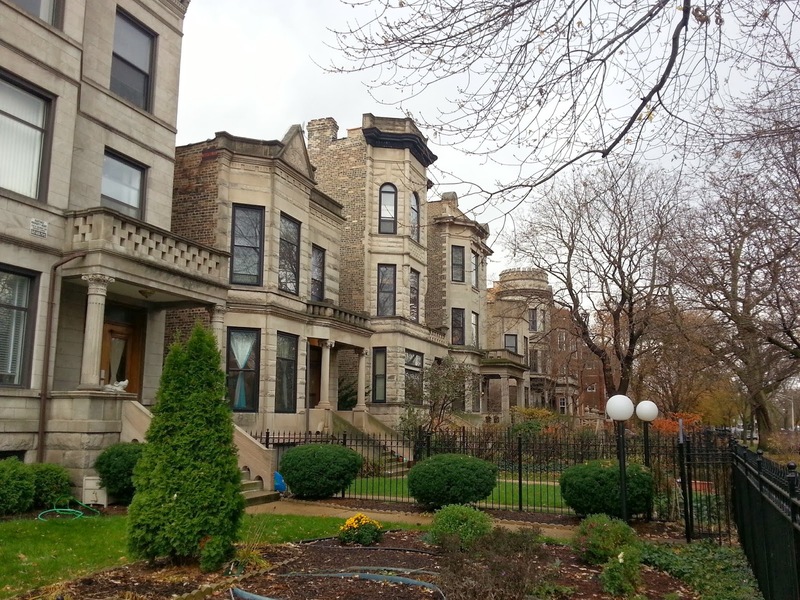 Each condo sold had a minimum of two bedrooms, two baths and a parking space. 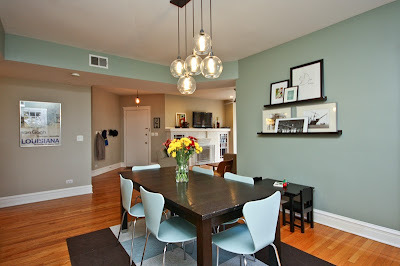 All condos have been under contract in less than two weeks, 4 of 5 in the first week. 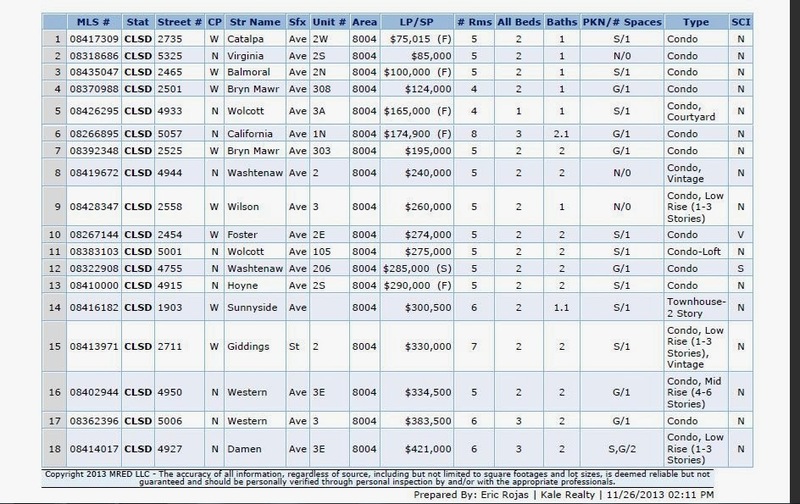 The few units that have been listed have had quick market times. 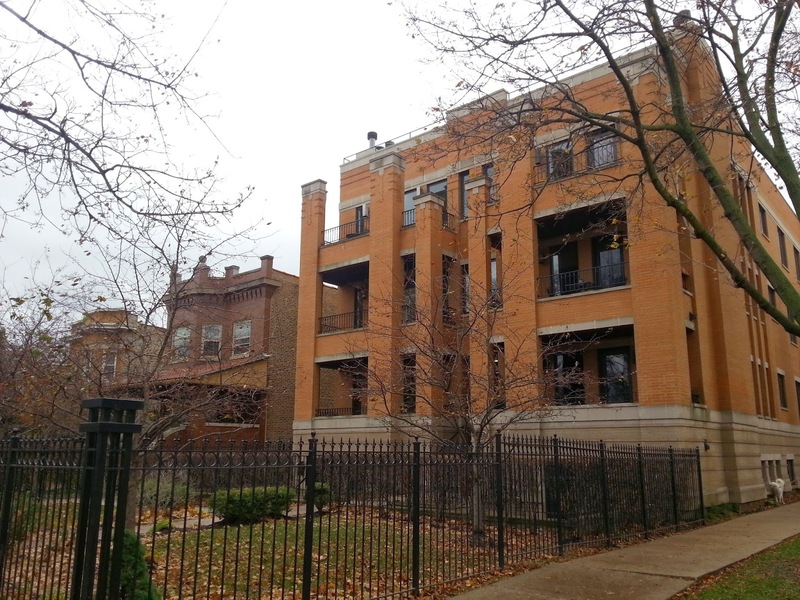 3 of the 5 units sold were newer construction buildings. One was a vintage conversion with a new kitchen and master bathroom. 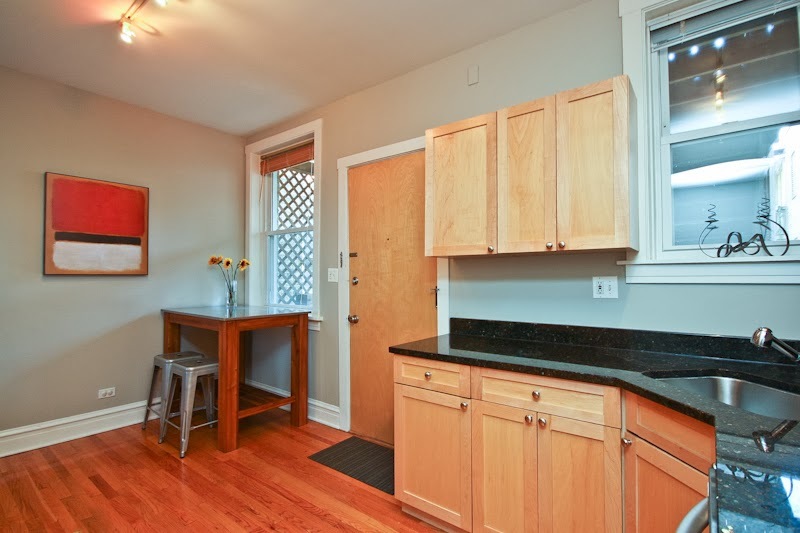 The lowest sale was a vintage unit in a classic grey stone building with older renovations. It sold as a short sale for $270,000. 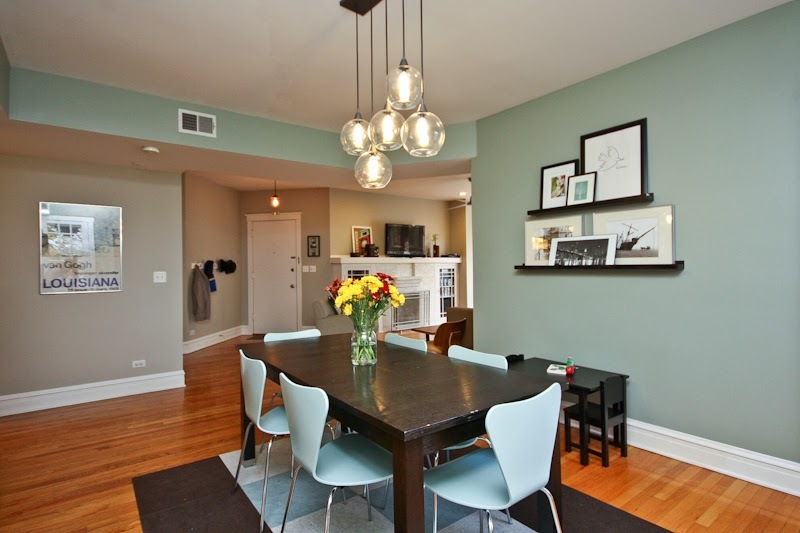 One of our latest listings in the Lincoln Square, Ravenswood neighborhood is under contract in just a few days. 1970 W Winnemac #2 is listed at $314,900. Some worry about listing their home during the holiday season. However, if the property is priced accordingly there is good demand now with buyers anxiously waiting for a good home to hit the market. 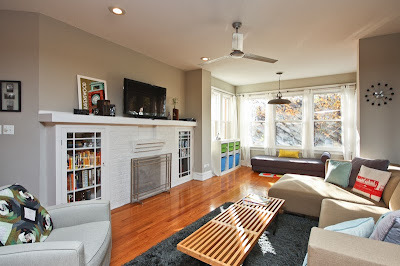 This week we both had a selling client and buyer client go under contract on new listings. 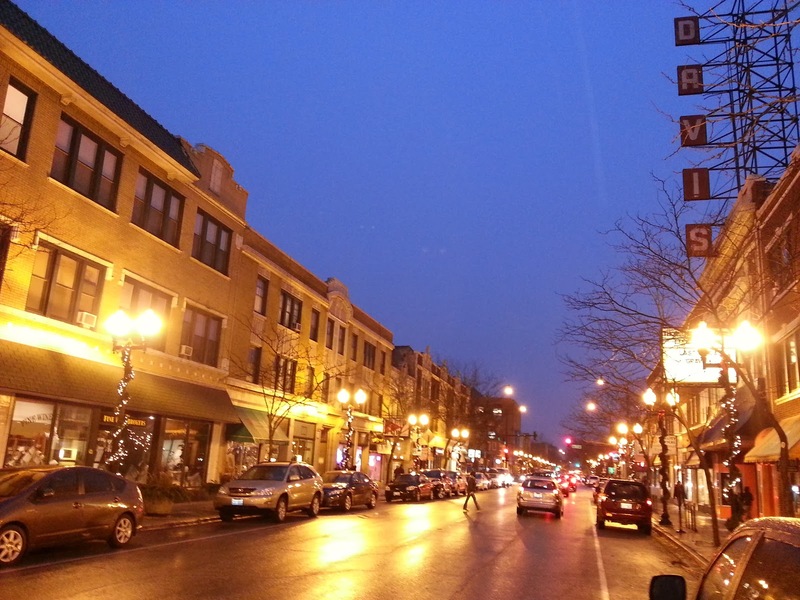 If you are interested in selling or buying a home in the Lincoln Square, Ravenswood area please contact us. We have terrific data and a great feel for the neighborhoods. We'll work out a plan for you. 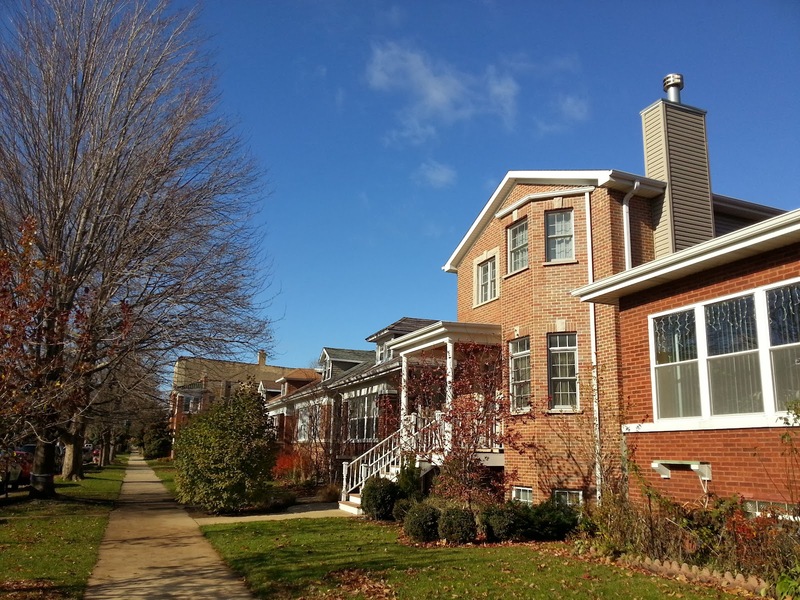 Corner row house at 859 W Fullerton, the McCormick row house district in the DePaul neighborhood of Lincoln Park (Photo Robert DePalma). The home sold in a cash deal for $645,000 in January and is now getting some needed love. 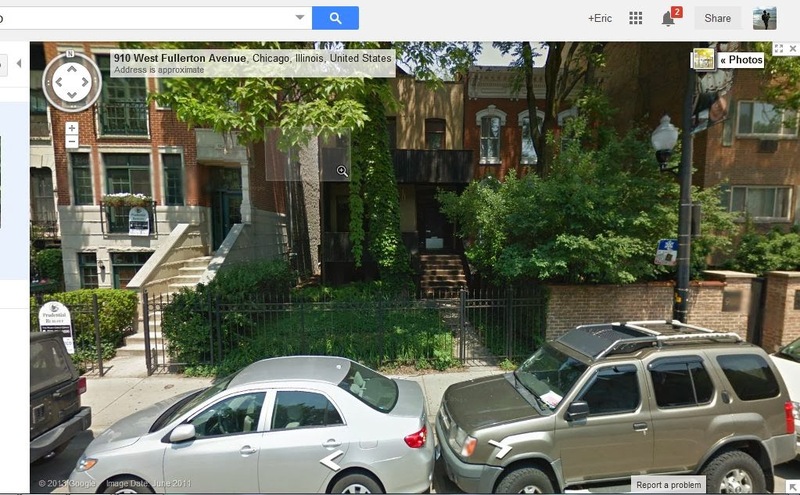 859 West Fullerton was sold for $645,000 in a cash deal back in January of this year. 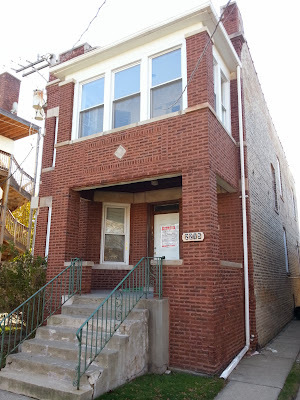 According to agent remarks on the listing "DEMOLITION, PLUMBING AND WIRING HAVE TAKEN PLACE. 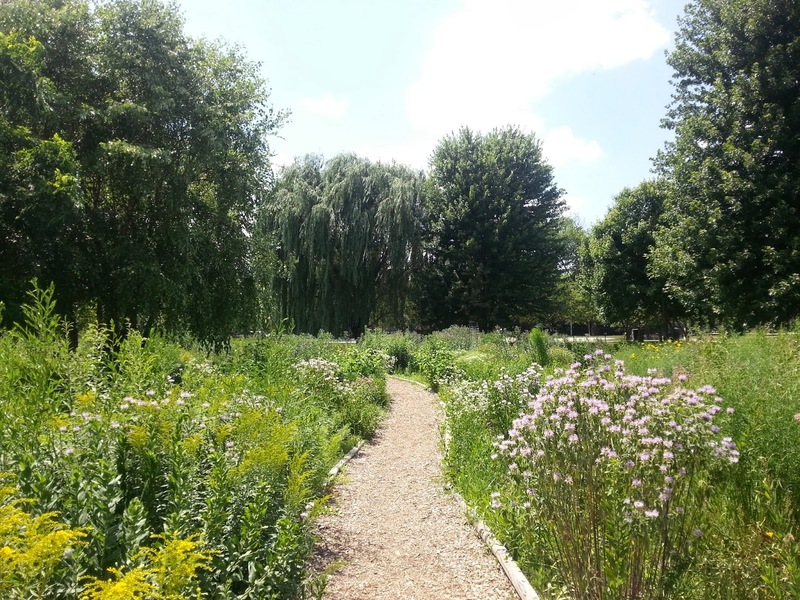 PLANS, PERMITS AND MANY FIXTURES ARE INCLUDED." Previously, the property sold in 2007 for $800,000. The home is now undergoing the renovation. The corner lot provides rare exposure overlooking a small side yard and private parkway for resident parking. There is no end to the investment in residential property in great locations. The city continues to attract redevelopment on all scales. 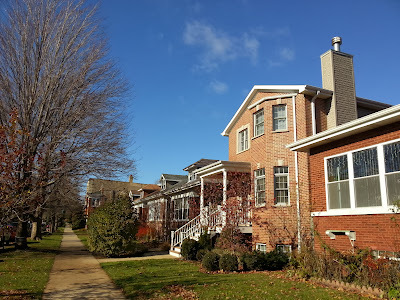 A very unique urban setting for the home among a small "private park, the DePaul campus and bustling Fullerton Ave.
Watch a brief and informative video by Joe Zekas and YoChicago.com of the McCormick Row houses filmed several years ago. Finally! We took a couple shots of the new Mrs. Green's Natural Market at North Lincoln Avenue and West Webster. The store opened on Friday. This parking structure used to be here. 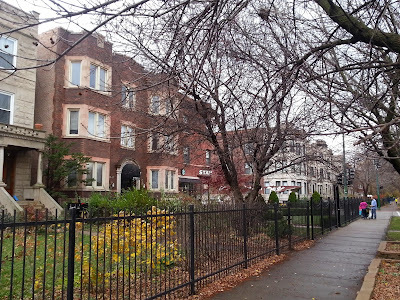 The Webster Square development is one large component to getting this stretch of North Lincoln Avenue hopping with activity again. 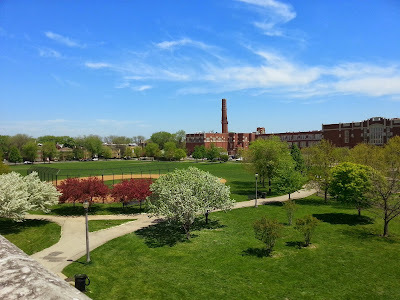 The former vacant Lincoln Park Hospital will now add density to the area with it's apartment and condo buildings. A new community meeting has been called for the Children's Memorial development proposal December 3rd... the other end of this formerly thriving retail, services, restaurant and bar stretch. It's been a little slow since the closing of Children's. What an amazing home and lot. 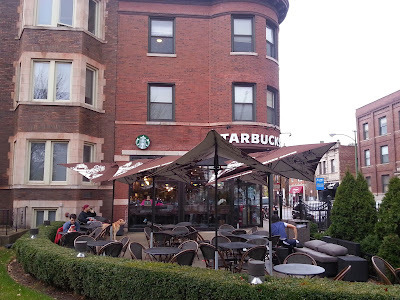 Of course I had to stop at the busy California Avenue Starbucks... it was 67 degrees out. Patio weather! 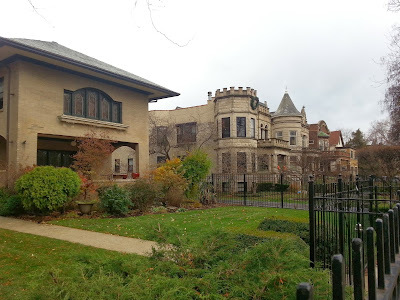 Logan Boulevard is pretty amazing if you're in to architecture... and castles! You feel like you've stepped into another world. Luckily, you can get all your worldly needs at the Elston Target or shop and dine local on California Avenue, Milwaukee Ave and the Square itself. I love this place. We just listed 1970 W Winnemac #2 asking $314,900. 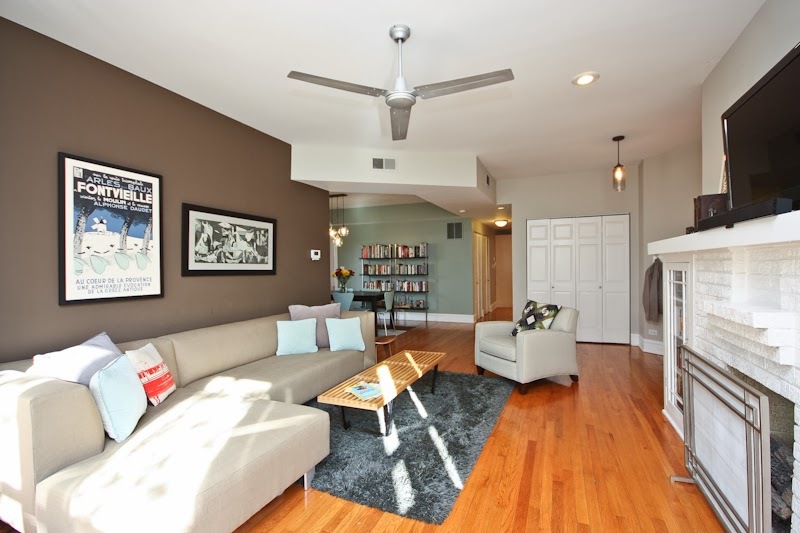 This two bedroom + office/den, 2 baths home at 1970 W Winnemac #2 offers more space than the average condo. 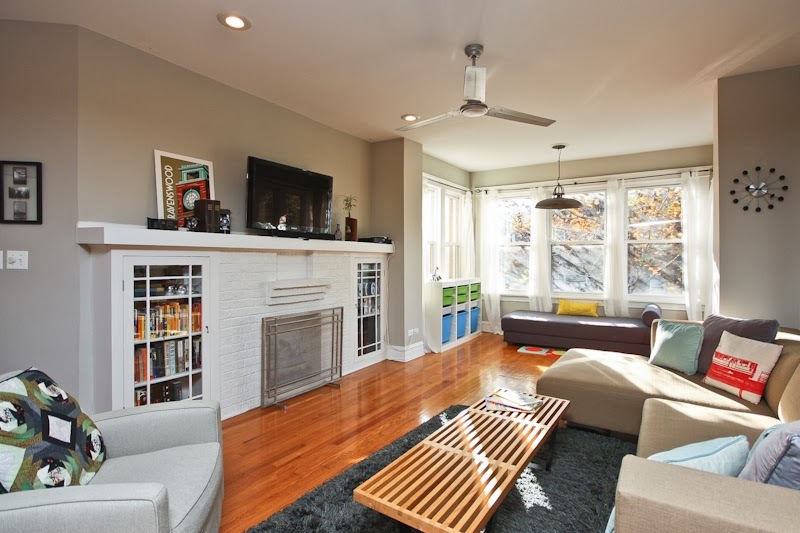 It's one of the brightest and well put together homes we've shown at the price-point. 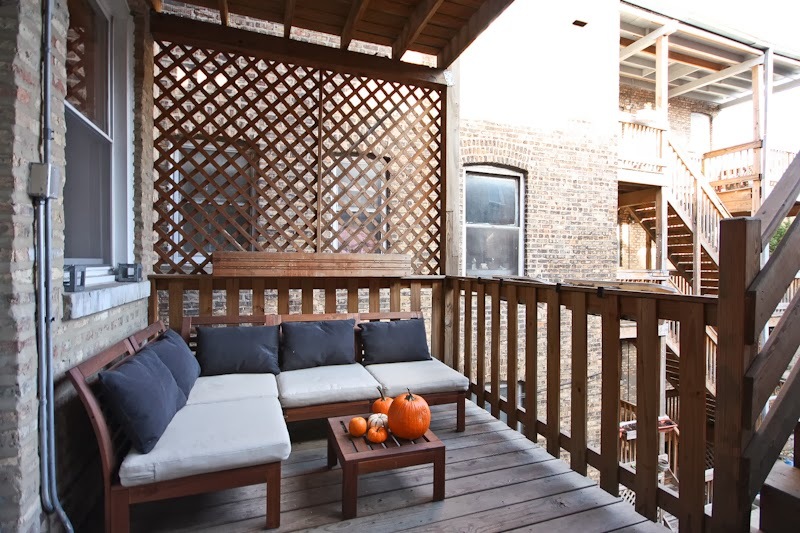 The terrific location is across from Winnemac Park, 4 blocks to Damen Brown Line, and 4 blocks to the Ravenswood Metra, the new Marino's grocery and L.A. Fitness. One year pre-piad garage parking included and located next door. Second floor corner home with great light! Garage Parking: One year garage parking included and lease transferrable (next door). 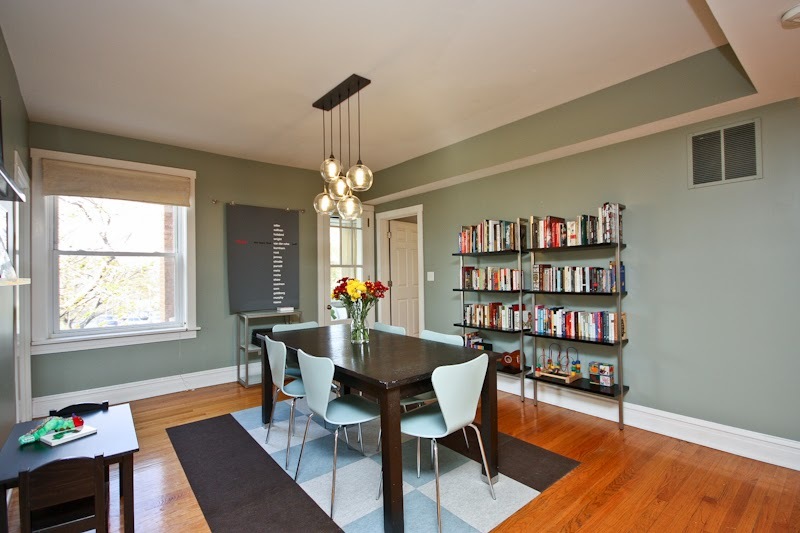 Large dining room with unobstructed western exposure. Great light when you come home to dinner after work! 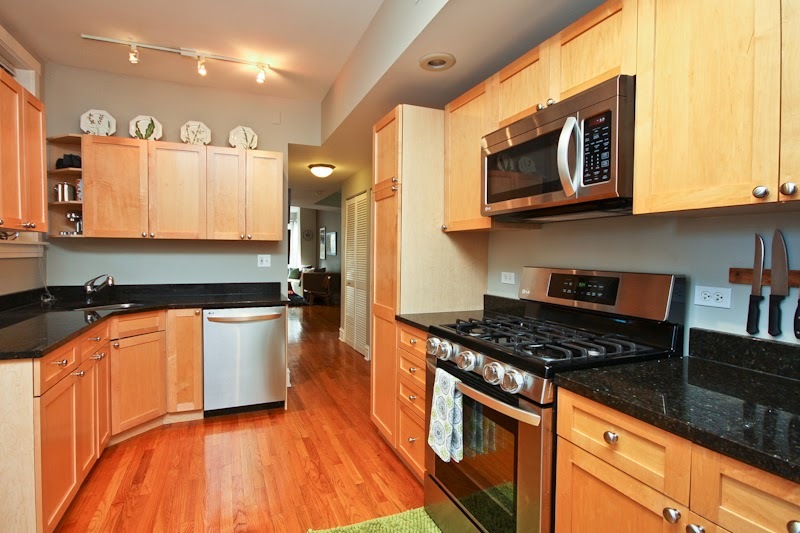 Large kitchen with great storage and counter space. Looking south towards the living room and dining rooms. Great windows to the kitchen . The deck is just out the door. Great set-up for parties or enjoying breakfast outside. 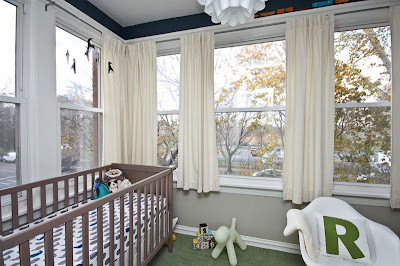 Gorgeous enclosed office, den or use as nursery. Great tree-lined views! The condo is located between Andersonville and Lincoln Square... two of the best walking retail and entertainment centers on the North Side. You have café life, dining and sports bars just steps from the condo at local favorites Dolce Casa Café, Over Easy, The Perfect Cup, El Tipico, Gio's Bar and The Rail just to name a few. Super convenient grocery shopping at your new Mariano's, Dominick's and CVS down the street.